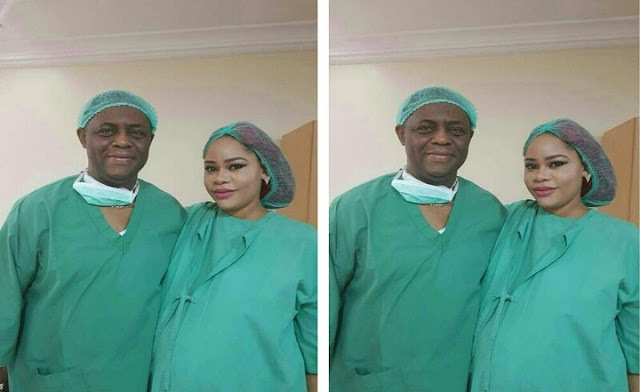 Former Minister of Aviation Femi Fani Kayode, has taken to his Facebook to share the birth of his three sons this morning. "I give thanks to God for the birth of my three beautiful sons Ragnar, Aiden and Liam this morning. They are so beautiful. Precious and the three boys are doing very well. Today is her birthday: what a wonderful birthday gift that the Lord has given to us. To God be the glory!"